A new company is hoping to marry bitcoins and invoicing, enabling people to invoice customers in US dollars, but get paid in the cryptocurrency. Coinvoice launched at the start of this month, is the brainchild of Jacob Yocom-Piatt, founder of software development house Conformal Systems. The team behind the service had already toyed with the idea of a bitcoin exchange, explains Coinvoice COO Daniel Tobin, but had been deterred by the regulatory environment in the US. Instead, it adopted a payment processor model, which it says exempts it from FinCEN’s rules requiring certain bitcoin-related businesses to obtain a money transmitting business (MTB) licence. Here, he is drawing on a blog post from incumbent bitcoin payment processor BitPay, which highlights exemptions B and F in FinCEN document 31 CFR § 1010.100(ff)(5). Payment processors acting to facilitate your payments, and who accept and transmit funds only integral to the sales of goods or services, are exempt from the guidance, the literature says. Someone wanting to invoice their customers through Coinvoice would register with the company and go through the appropriate KYC procedures before being approved, said Tobin. 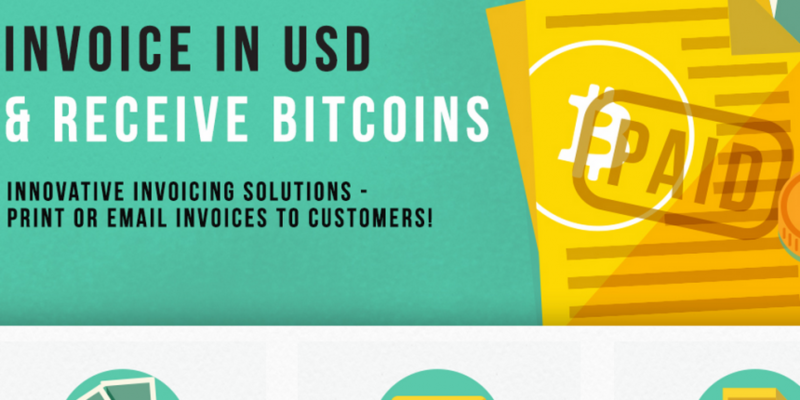 They would then invoice their clients in US dollars using the Coinvoice interface. When the client paid the invoice in dollars, Coinvoice would settle the transaction by converting them into bitcoins using the Bitstamp price at 9:00 on the morning that it received funds from the client. It charges a 3.99% commission, and then, the Coinvoice user is paid. Because users cannot control when their clients pay them, this makes them vulnerable to the volatility of the market, perhaps more so than someone trading on an exchange, who gets to decide when they buy and sell their bitcoins. The benefits will outweigh the risks to some companies, he asserts. Coinvoice is dealing with an Argentinian company which welcomes the chance to be paid in bitcoins. It has some industrial clients in the US. “With the currency controls limiting their ability to transfer dollars into Argentina, they are losing a significant percentage of every payment,” he said. Bitcoin is a useful alternative. The service will also appeal to freelancers who generally prefer to be paid in bitcoin, Tobin added. What should those freelancers do about tax? The Inland Revenue Service has issued only sketchy guidance on virtual currencies and economies, and Tobin says that the company will not give its own guidance to customers. However, it will enable them to set tax on their invoices, and will pass on those tax payments to its customers from their clients. 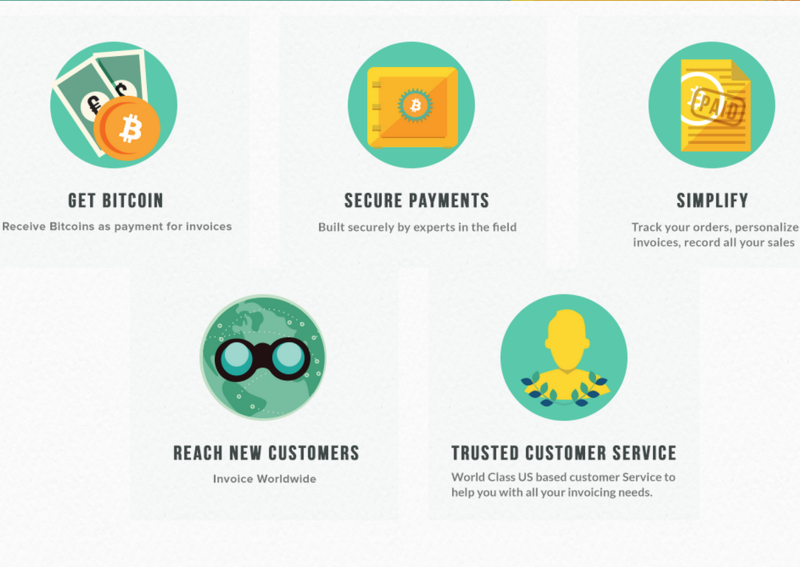 The service includes a dashboard that allows Coinvoice customers to see every transaction that they have submitted. However, there is not yet a facility to run reports (in the same way that you might with FreshBooks, a traditional fiat invoicing system). This is something that the site hopes to introduce in the future.